The 2018 Premier Development League schedule was revealed last Thursday, with a slate of 518 matches comprising this year’s regular season. Among those matches are several long-time rivalries, as well as several new burgeoning ones. Ahead of the season, we’re highlighting the top ten rivalries to keep an eye on this year, starting with five yesterday and continuing with six more today! 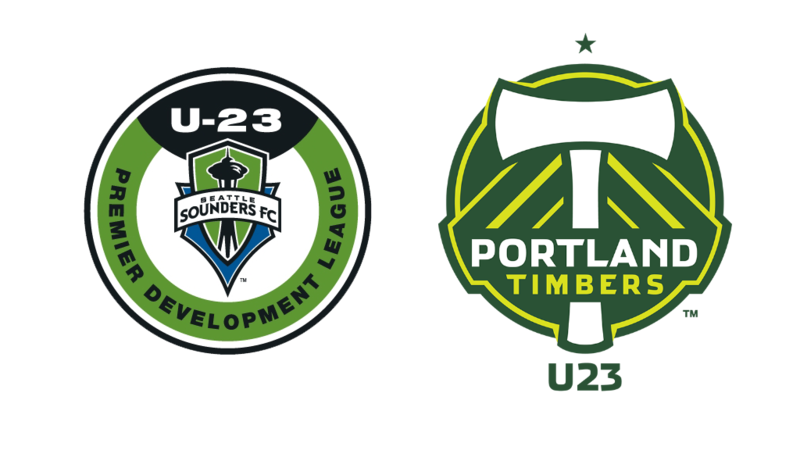 2017 Results: Though the Portland Timbers U23 got the better Northwest Division result, capturing their second title, the Sounders FC U23 made the matchups between the two teams a bit closer than the final standings. 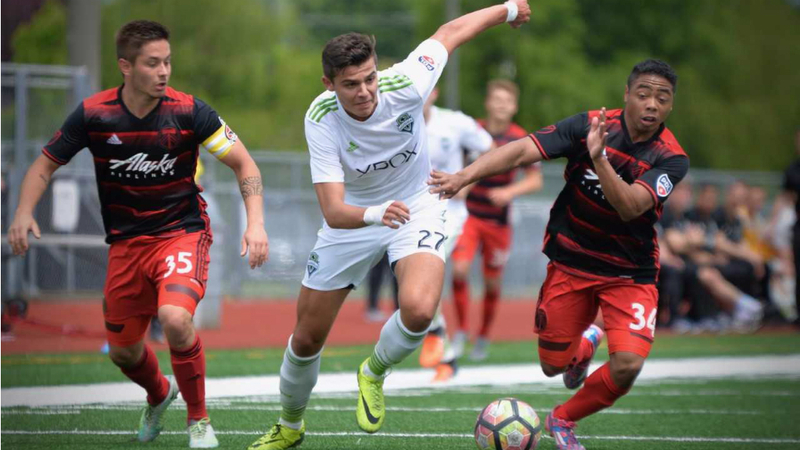 The Sounders FC U23 captured the first of the teams’ three matches, with a 1-0 road victory to open the series. The Timbers U23 would battle back however, earning a draw on the road in the second match before returning home with a 3-1 win in the third and final game to split the season series evenly. History: With the Timbers U23’s Northwest Division title in 2017, both teams have captured the Northwest division twice (Timbers U23 - 2010, 2017; Sounders FC U23 - 2008, 2012), but the Timbers U23 hold court with a PDL Championship to their name (2010). The two teams have flipped divisional finishes in recent years, and the series result frequently reflects that, and is likely to again in 2018. 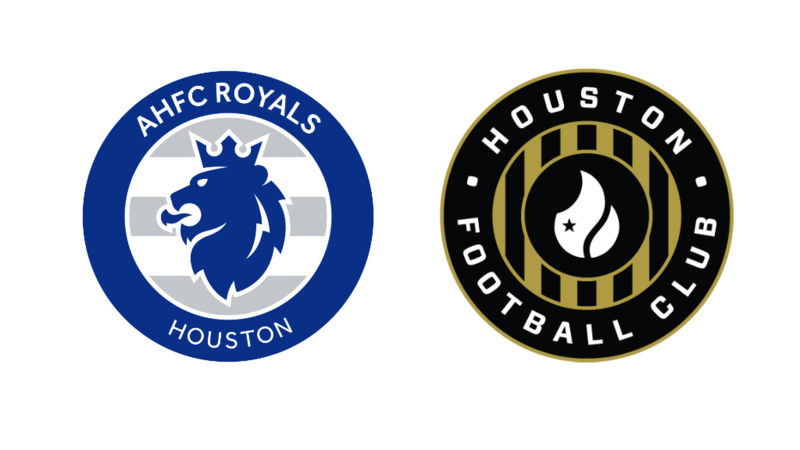 History: While the AHFC Royals will be competing in their first-ever PDL campaign in 2017, they’ll be hoping to fair a bit better than Houston FC’s inaugural campaign went, as the latter finished last in the Mid South division in 2017 with a 2-10-2 record. While the results didn’t come as expected, Houston FC will seek an improvement in year two, and defeating their new in-town rivals a few times would add to the sweetness of sophomore season progress. 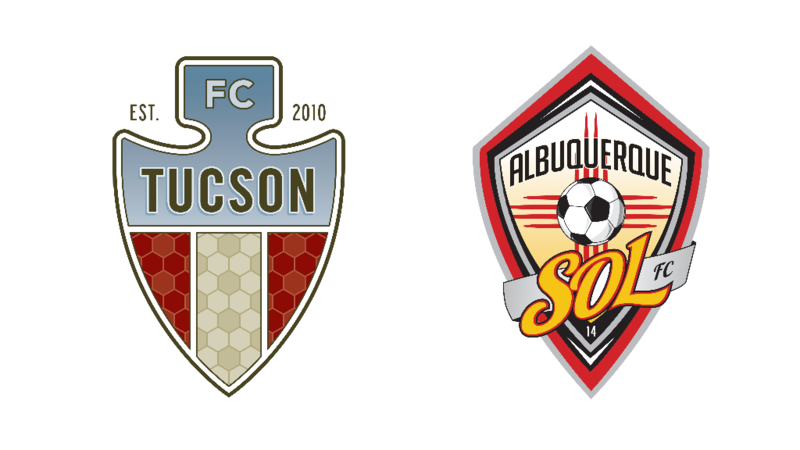 2017 Results: The two teams ended up on opposite sides of the Mountain Division in 2017, as FC Tucson captured its fourth straight divisional crown and the Albuquerque Sol FC brought up the rear with a 2-10-2 record. Likewise, FC Tucson got the best of the four matches between the clubs, winning three by a combined 9-4 score and drawing the fourth 2-2 on the road. History: While FC Tucson will aim to continue their success in 2018, building on four-consecutive division titles and four in its six years of existence, the Sol FC will attempt to return to the playoffs for the first time since 2015, the club’s lone appearance since its founding in 2014. While FC Tucson has held the upper-hand, the Mountain Division can be tumultuous, and this year’s Southwest Showdown for the Golden Rattler should be as entertaining as ever. 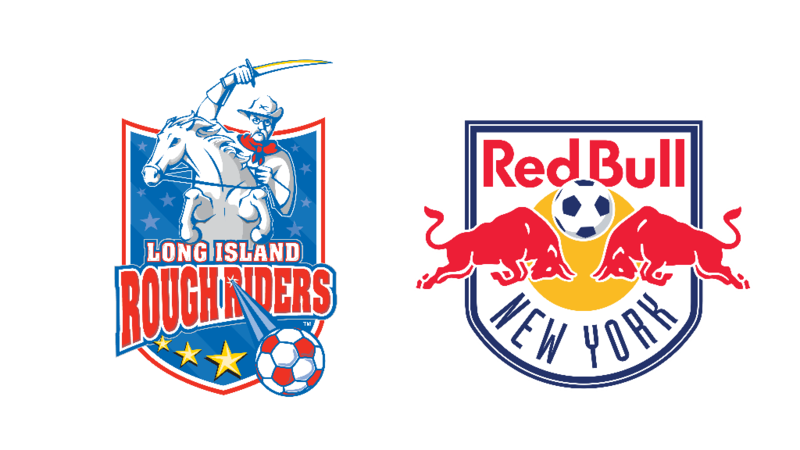 2017 Results: Though not in the same division in 2017, the Long Island Rough Riders and New York Red Bulls U23 did meet once last season in the Eastern Conference Play-in Round, in which the former advanced at the expense of the latter, taking a 4-1 win over the 2017 PDL Regular Season Champion. History: The two clubs spent the 2015 season together in the Mid Atlantic Division, but has spent the past two years separated with the Rough Riders moving to the Northeast Division. Now reunited for 2018 in the Mid Atlantic once again, the PDL affiliates of New York City FC and the New York Red Bulls seek to renew their competitive battles after each finished near or at the top of their respective divisions last season. 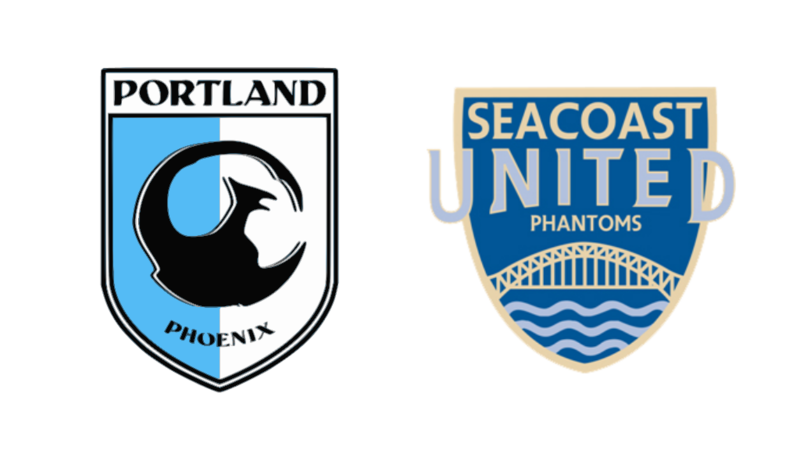 2017 Results: As might be expected when competing against the 11-1-2, Northeast Division-winning Seacoast United Phantoms, the GPS Portland Phoenix struggled in matches against their fellow New Englanders. The Phantoms took home all three contests between the two with a total score of 11-4 in their favor. History: GPS Portland Phoenix and the Seacoast United Phantoms have a recent history of trading off dominance in the Northeast Division, with the two splitting the last four divisional crowns with two each. After two recent years of GPS dominance, the Phantoms turned the tide in 2017 and captured their first title since 2014. The path to the division crown will likely go through this rivalry again in 2018, making it a must-watch. 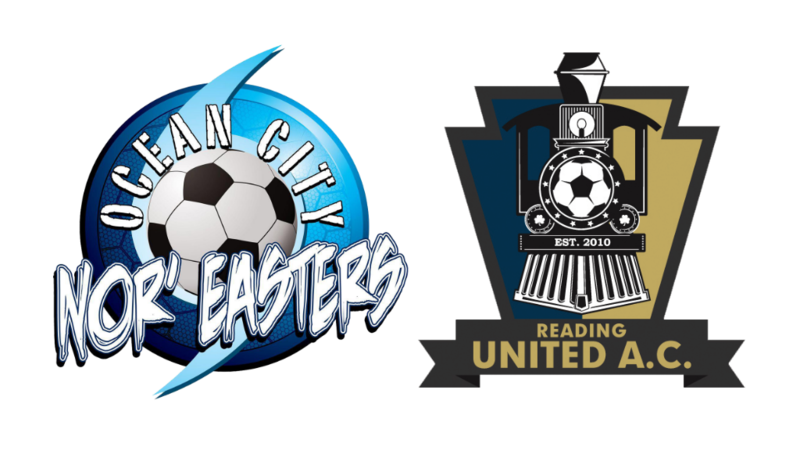 2017 Results: Out of three matches in the 2017 PDL season between the two clubs, Reading United AC emerged as the superior of the two teams. Each team defended its home turf, with Reading winning the first two matches at home before falling on the road in the third and final match of the year. History: In recent times, while Reading United has boasted better divisional finishes, including a title in 2016 and playoff appearances in nine of the last 10 seasons, Ocean City has fared better in the playoffs, reaching the national semifinals twice in the last five years. Reading boasts the more recent divisional title, and has one more in total than the Nor’easters, but this heated rivalry could swing either way in 2018.